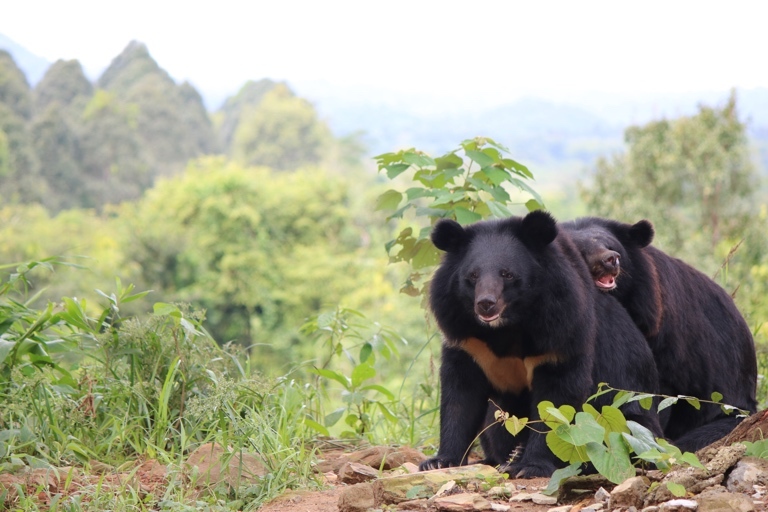 Consumer interest in farmed bear bile seems to be declining in Vietnam, according to a new study, but this raises concerns for both captive and wild bears. Farmers are now spending very little on food for the bears, for instance, and often kill the bears after seven to eight years of extensive bile extraction. Moreover, bear farming appears to be less lucrative than illegal hunting of wild bears because of both high consumer demand for wild-sourced products and underresourced law enforcement, the authors write. 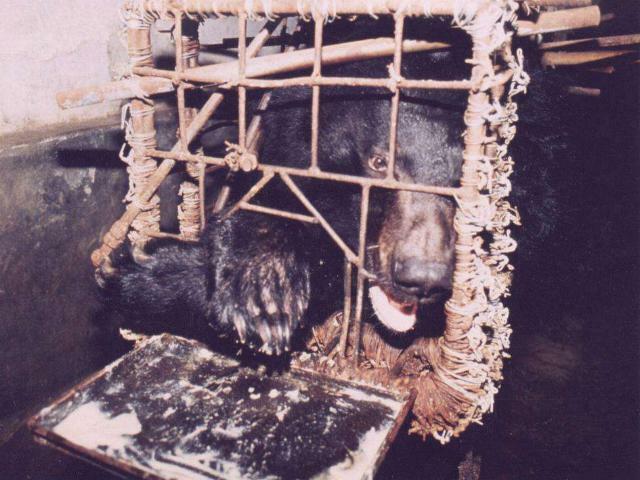 In the 1990s, bear farms mushroomed across Vietnam in response to the growing demand for bear bile. These farms in theory were meant to reduce pressure on wild bears. 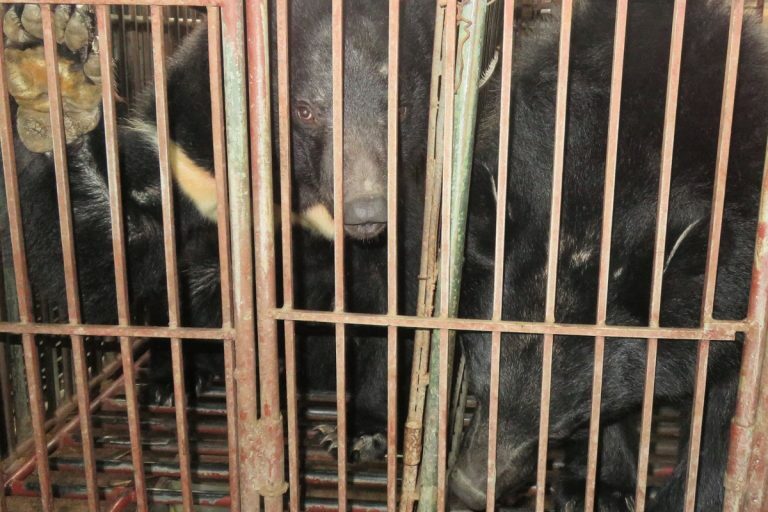 In 2005, bile extraction was made illegal, but bear farms continue to persist in the country, mainly due to a loophole allowing people to keep the bears they already had. The team interviewed 66 bear bile farmers in Vietnam, and found that consumers continue to favor bile from wild bears over farmed ones. This is because both the farmers and consumers consider farmed bear bile to be of poorer quality, which they attribute to high extraction rates of bile from farmed bears and the poor quality of food the animals eat in captivity. This perception is reflected in the price that consumers are willing to pay: bile from wild-caught bears fetches up to 12 times higher prices than that from farmed ones. Overall, illegal hunting of wild bears seems to be more lucrative than bear farming, not just due to high consumer demand for wild-sourced products, but also because of underresourced law enforcement, the authors write. Last year, the Vietnamese government agreed to end bear bile farming across the country and rescue all the captive bears. The government also agreed to close the legal loophole that allows people to keep bears despite the illegality of the bile trade. “The government of Vietnam now acknowledges that bear bile farming has had a negative impact on wild populations and is working with several organisations, including Free the Bears, with the support of the international community, to end bear bile farming,” Crudge said.